Coco Boot Mat for 2013-2014 R61 MINI Cooper Paceman, Paceman S and ALL4. 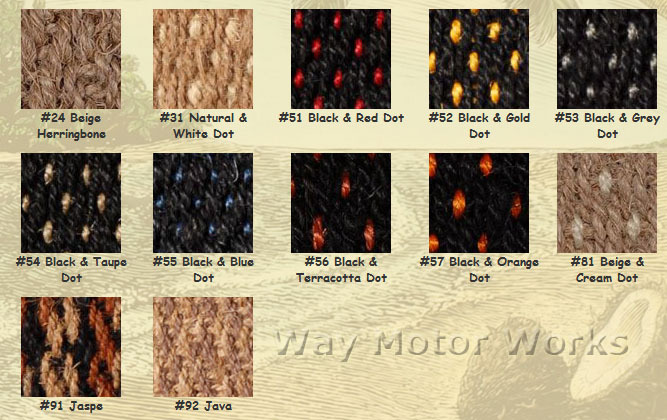 If your looking for the best trunk mats for your MINI you just found them. Our Coco Boot or Trunk mats are made from natural materials coir and rubber. Coir is India's golden gift to the world. Also known as cocos, it is a natural fibre extracted from the protective husk of coconuts.